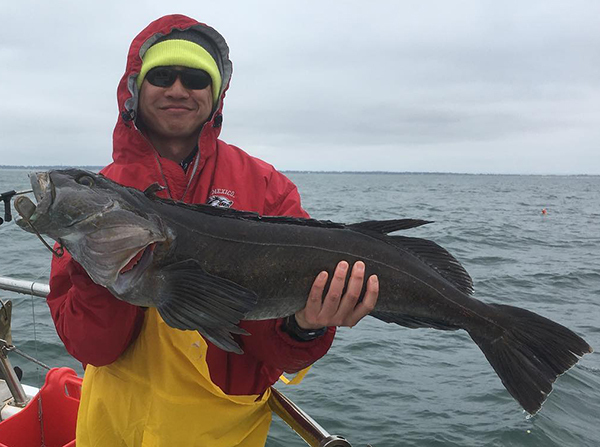 Fish Report - Nice Fish Today! 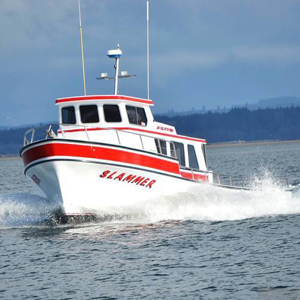 Captain Rhett Weber checked in tonight with an update from the Slammer out of Deep Sea Charters in Westport, WA. We had a great day today! 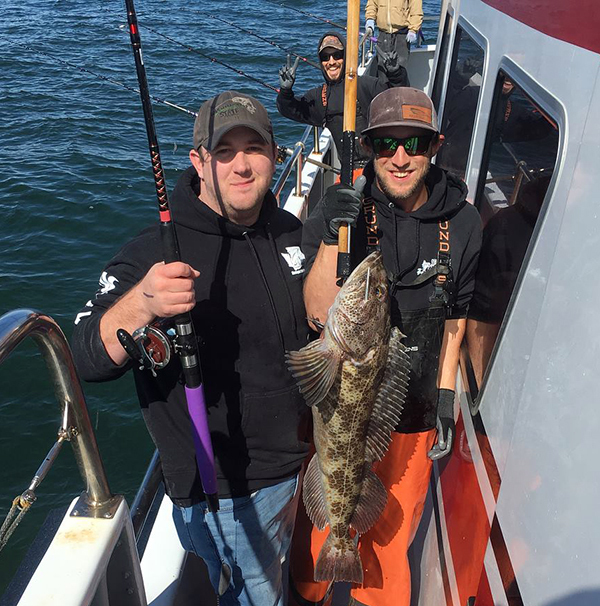 Our 18 anglers caught 36 Lingcod and 126 Black Rockfish. 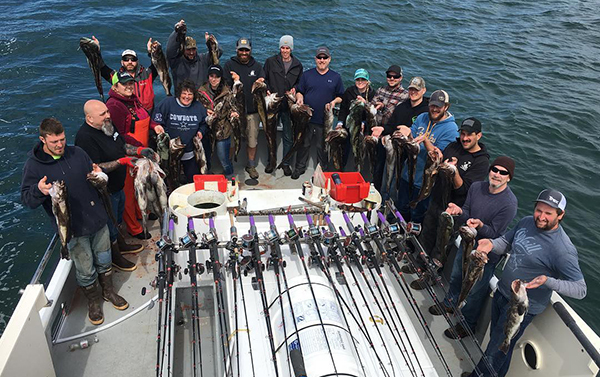 Had a bunch of fish in the 20s today.